Urbanist Brent Toderian on resistance to making cities more dense. Dense, walkable urban areas tend to be buzzy and culturally vibrant — and lots of people want to live there. But creating a dense, walkable area almost always means increasing the density of a built environment that already exists. That can mean allowing greater height in existing urbanized areas. One way or another, it means change, and that always generates resistance, often call NIMBY [Not In My Back Yard]. 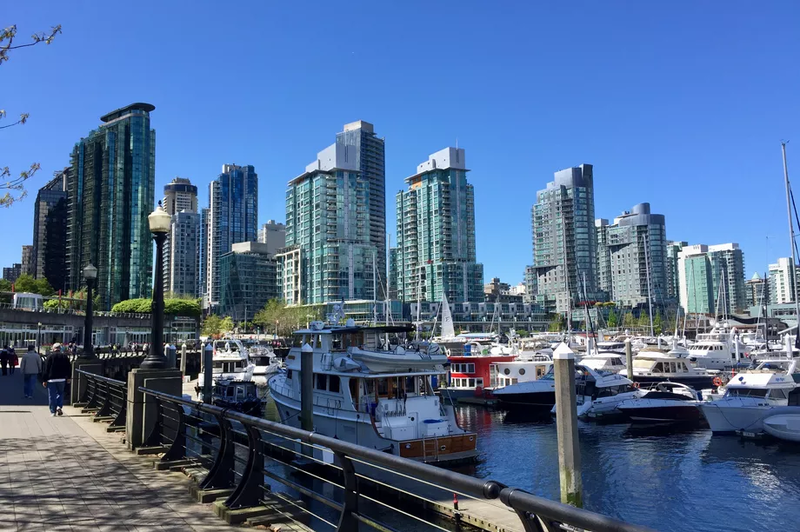 In this Vox Media article, David Roberts discusses the issue with urbanist Brent Toderian, who has worked with Vancouver and numerous other cities on densification projects.